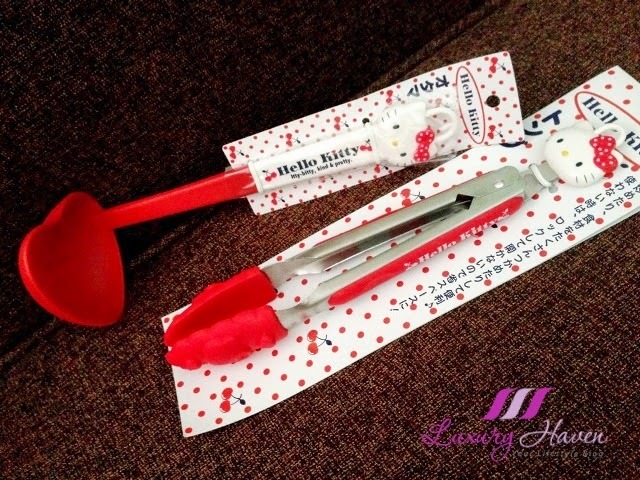 You are here:Home » Kids » Hello Kitty Kitchenware and Gadgets Shopping Collection! You've probably seen some of my Hello Kitty postings in Facebook if you're also following me there. What's your favourite pick? Do you own any of these too? ohhh i love Hello Kitty! Rose, great having another Hello Kitty fan here! DS, that's from Tokyo; can't find it here somehow. Love that swarovski pen! Rowena, if only I've a Hello Kitty kitchen! Haha! Thank you for sharing these beautiful things. Will explore here for these asap. This is great. My girls will go crazy if I add some to my kitchen collections. Lady Lilith, that'll be so fun! PP, have a great week! Wooo....I really love the crystal pen. You have an amazing collection, Shirley! 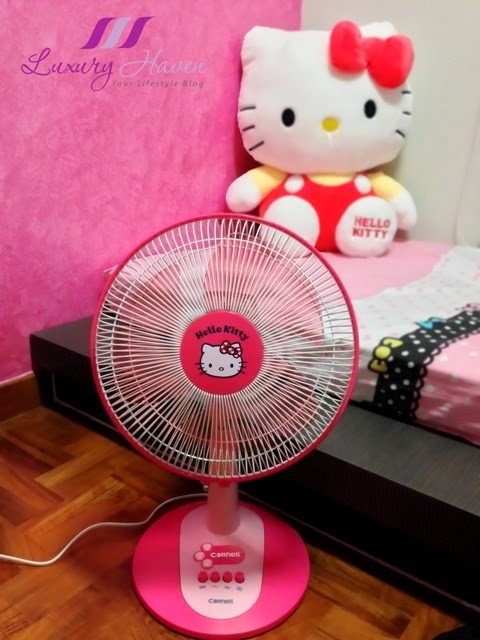 You are really a Hello Kitty fan! Such wide collection. Lovely and I like them. If me I would go for the ladle and tong. Definitely will not use them; just as collection. If my girl, she will go for that pink pen! Rose, it'll a waste not to use them! Hahaha! omggg. they are so cuteeeee! Camy, hahaha! Welcome to the Hello Kitty club! They''re all very pretty! I wouldn't use the chopping board, it's too good to use. Nice collection! Lina, hahaha! My home will be a warehouse soon. Lol! 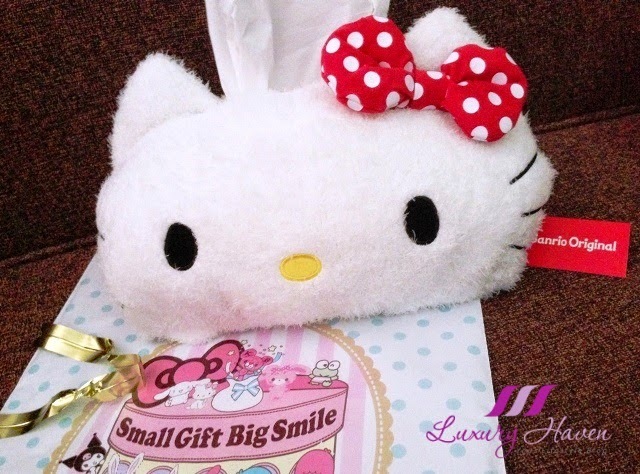 Very nice and cute but I'm not a fan of hello kitty stuffs. Claire, I used to read Winnie The Pooh stories to my boy when he was real young. Love their toys! My son loves SpongeBob cartoon too! Patrick is real cute! So many cute hello kitty. 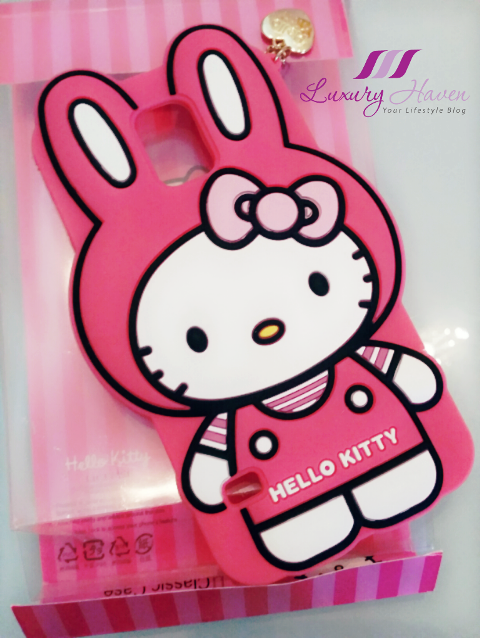 Kasaya, I'm crazy over Hello Kitty stuff! Lol! 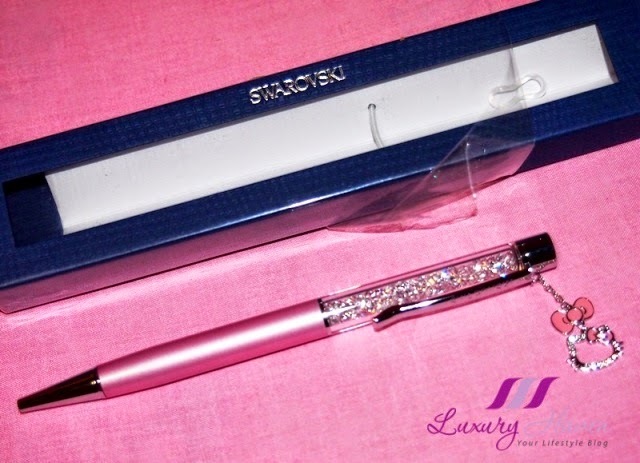 So..cute.. especially the Swarovski Crystal Pen!